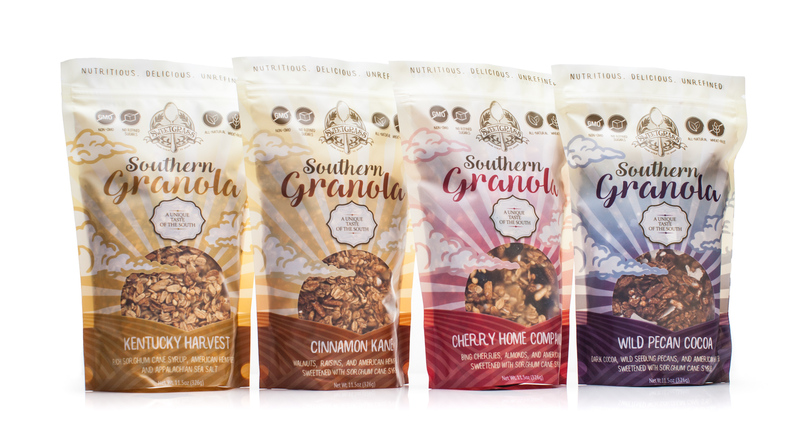 The goals and inspirations for our newest product line are very different from Sweetgrass Granola. 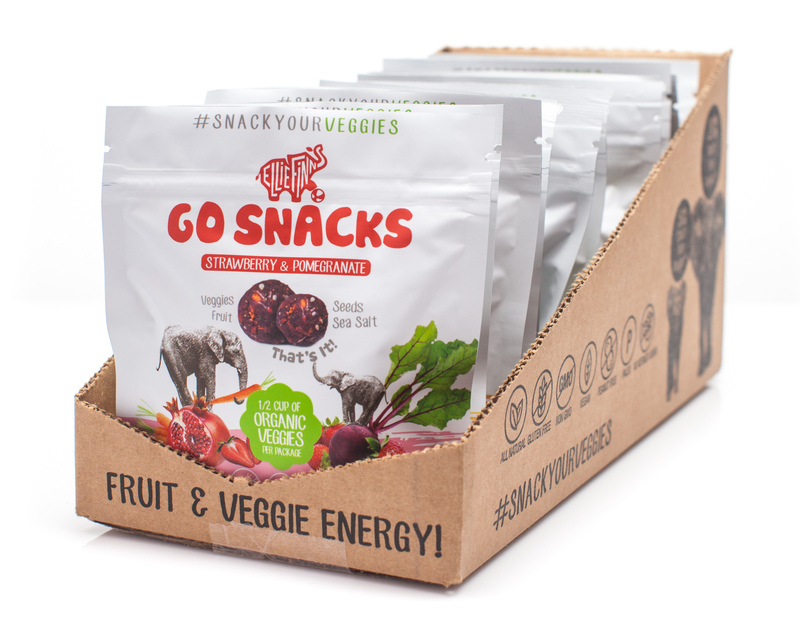 That’s why we created a new brand, EllieFinn’s, to encompass our health-minded fruit & veggie snack lines. The name is, of course, a reference to our children: Finn & Ellie, who were particularly inspiring whenever they tried to avoid eating their veggies for dinner, through many creative arguments. Or when they sometimes pleaded for sugary “treats” instead of a healthy snack, no doubt emboldened by a recent trip to Oma & Opa’s. The lightbulb was bright when deciding to rearrange their names to make a homophone of one of their favorite animals, the elephant! 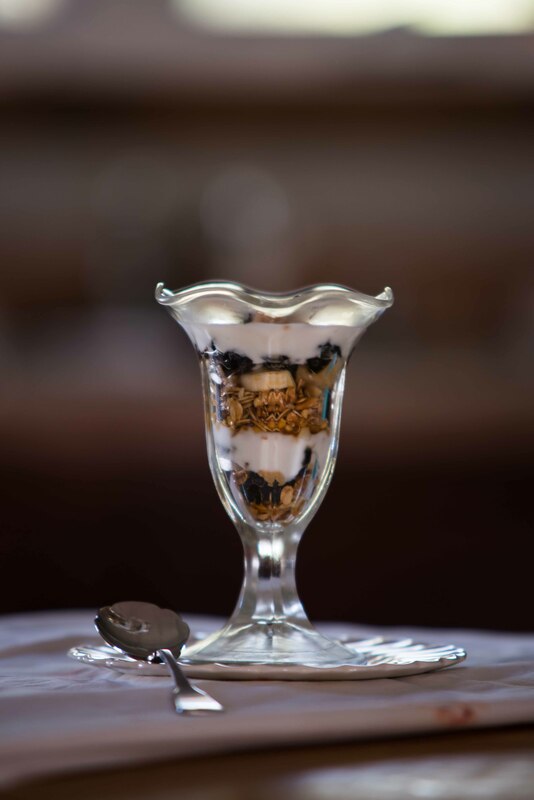 We’ve been making our celebrated Sweetgrass sorghum granola for 5 years now. But it wasn’t always presented in slick stand up pouches in Kroger and Whole Foods. In fact, the first bag of granola we sold was a sandwich baggie-full at the Stanford farmer’s market! 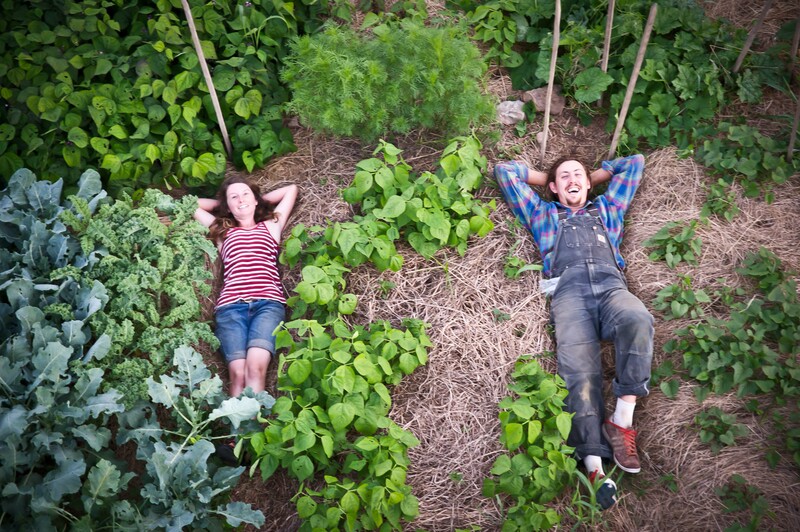 Read on to hear about our humble beginnings and journey to real food entrepreneurship. 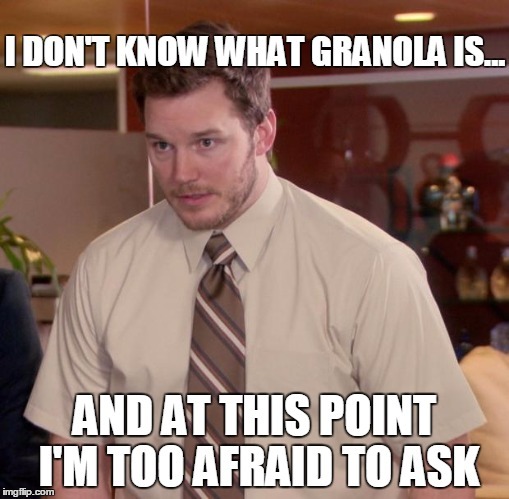 Healthy snacks for my family can be hard to find, especially for my two picky eaters. My ideal snack is quick to prepare, filling, tasty and veggie-based. Here are some creative ways to eat more vegetables when afternoon hunger strikes and you haven’t even planned dinner yet. These muffins are incredibly moist when made with coconut oil and have the benefit of being gluten free! 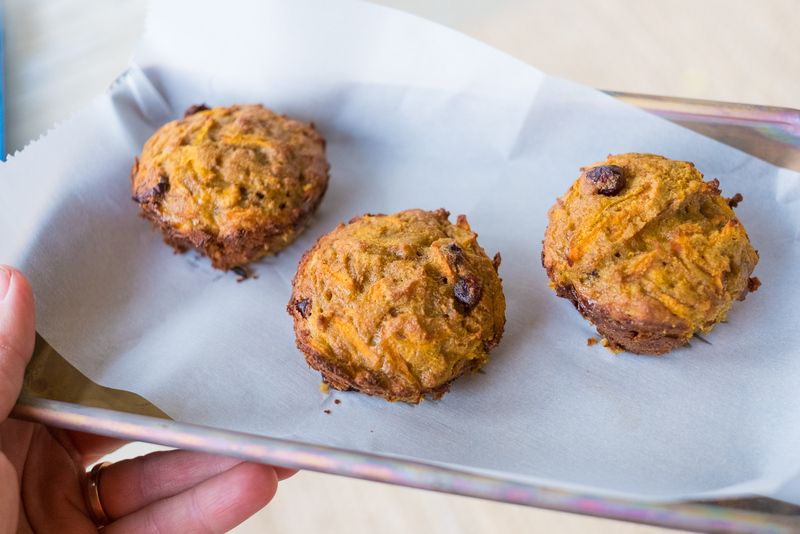 We love these baked into mini muffin tins and stored in the fridge. A small plate of pickles makes a satisfying, crunchy snack and once they’re made they store well in the fridge! Get your kids involved by letting them choose the root vegetables themselves (beets, sweet potato, white sweet potato, parsnip, etc) and delight them with the crispy, roasted results! Nearly everyone loves vegetables and ranch dressing but making it from scratch really elevates this classic combination. This yogurt based recipe takes this snack into healthier territory. This one is more popcorn based than veggie, but it’s a great way to eat more mineral-packed seaweed! 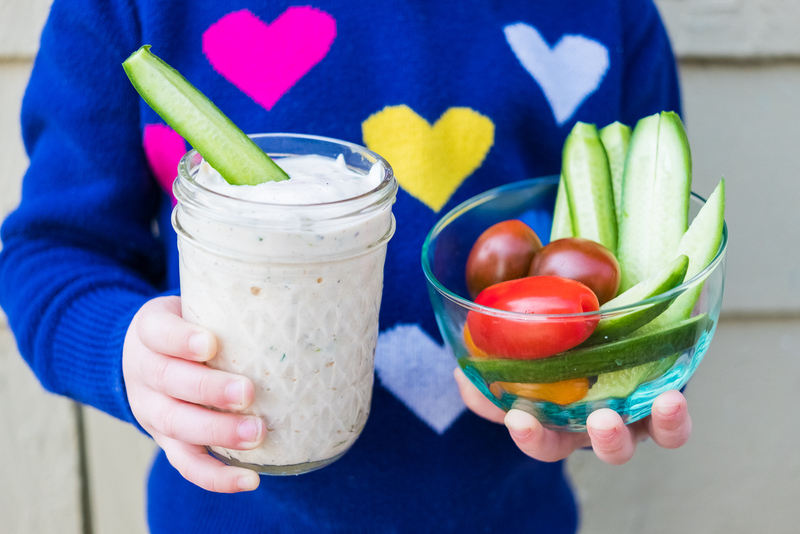 When you’re out running errands and the kids ask for a snack, running home to chop up cucumbers is probably not an option but EllieFinn’s Go Snacks fill the gap for a convenient, veggie-based snack beautifully. Finn loves the Chocolate Sunflower flavor!